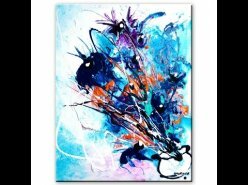 Уроки живописи — Abstract art video lesson on how to paint "Mermaid" using acrylic paint on canvas. 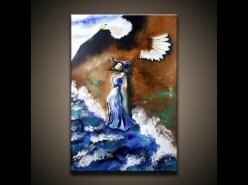 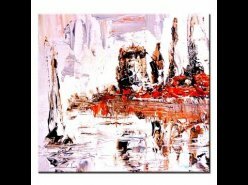 Abstract art painting ideas, Choose Your Flame, video art lesson and techniques by Dranitsin Peter. 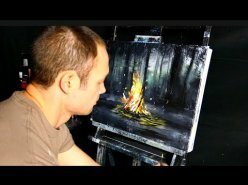 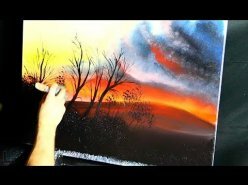 How to paint abstract tree using acrylic paint on canvas by Peter Dranitsin. 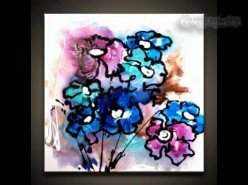 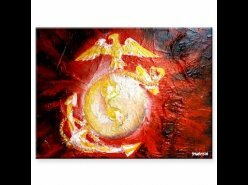 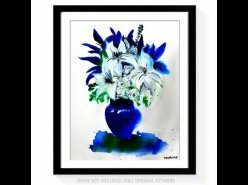 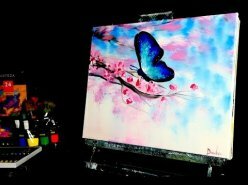 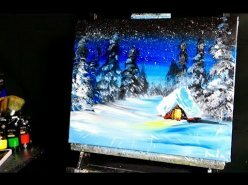 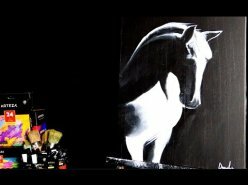 http://abstractartlesson.com/In this abstract art video I demonstrate how you can create an abstract painting by working with sponge, blending colors, adding shades, shapes and other objects to compose an eye catching original abstract art painting. 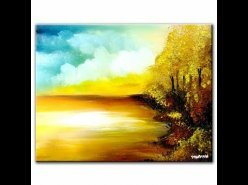 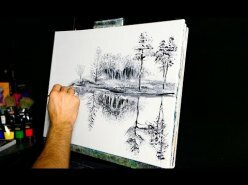 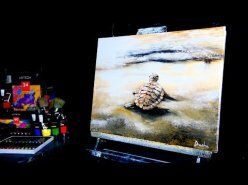 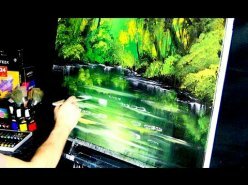 Learn how to paint simple abstract art painting, landscape art "Three Islands" by Dranitsin. 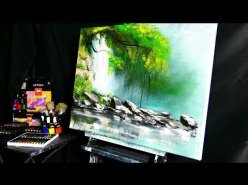 How to paint still life using acrylic paint on canvas modern art techniques by Peter Dranitsin. 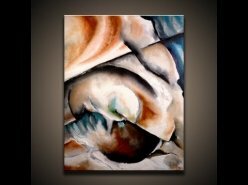 How to paint an abstract seascape modern painting by Peter Dranitsin. 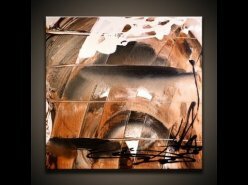 Abstract Art Painting Step by Step Process, Tools, Modern Techniques, Ideas by Peter Dranitsin.